We at Cozumel Water Sports offer Tours and Excursions in Cozumel at the best prices with the best guides and equipment and offer you the best price guarantee for all of our activities in Cozumel, plus a NEW BACK TO SHIP GUARANTEE for all participating excursions. 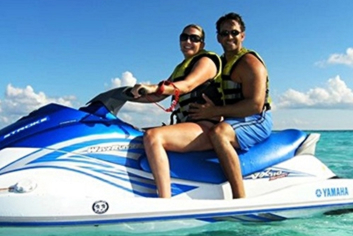 Check out the benefits of using Cozumel Water Sports as your preferred provider for cruise shore excursions in Cozumel, Mexico! 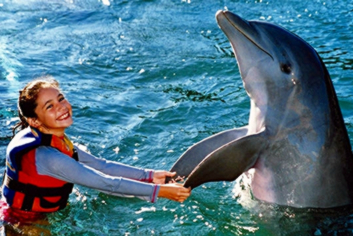 We are part of the Shore Excursioneer Network offering more than 1275 cruise excursions in more than 112 cruise ports of call including: Alaska, Aruba, Barbados, Belize, Cabo San Lucas, Cartagena, Costa Maya, Ensenada, Europe, Falmouth, Freeport, Grand Cayman, Hawaii, Montego Bay, Nassau, Ocho Rios, Progreso, Puerto Limon, Puerto Quetzal, Puerto Vallarta, Puntarenas, Roatan, Puerto Rico, St. Marteen, St. Thomas and more! 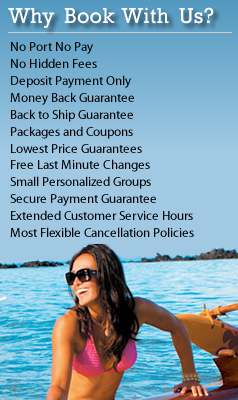 Check our new website at www.ShoreExcursioneer.com and take advantage of unique promotions and discounts! With 10+ years of experience, serving literally thousands of cruise ship passengers and hotel guests, we are QUALITY @ YOUR SERVICE! All Inclusive Beach, Sail and Snorkel, Snorkeling, SCUBA Diving, Jet Ski, Beach ATV, Parasailing, Beach Resorts, etc.. 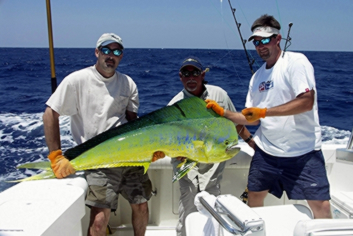 Deep Sea Fishing, Sail and Snorkel, Fish n Snorkel, Private Charters, Party Catamaran, Fly and Bottom Fishing, Luxury Yachts, etc. 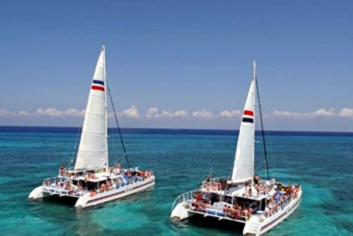 "One of the best rated Cozumel Catamaran Excursions...coral reef snorkeling and catamaran sailing!" 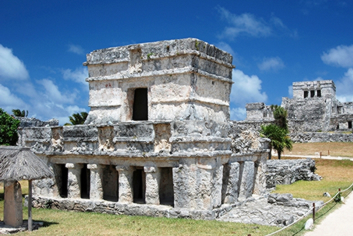 Enjoy the 7 blue shades of the Caribbean on Cozumel's No. 1 Sail and Snorkel Tour in Cozumel. Our Trimaran takes you snorkeling at 2 great coral reefs, equipment and guide provided, drinks and snacks included. This 42 ft Catamaran sailboat holds a maximum of 28 people so personalized service is guaranteed for your small group! Tripadvisor Certificate of Excellence! 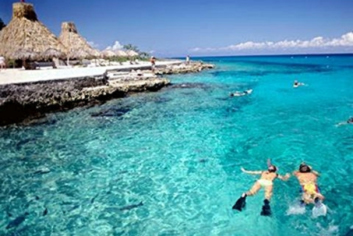 "Enjoy some of Cozumel's best snorkeling at Chankanaab Marine Park. Easy shore entry, guided and unlimited snorkeling, park entrance fee and much more included!" Experience the underwater beauty of Chankanaab Marine Park with snorkeling right from the shore! Great for beginners as well as those experienced - lots of marine life to see. Enjoy guided and unlimited snorkeling and much more. "See the island in style - private customizable Jeep excursion. Snorkel, lunch, highlights and more!" 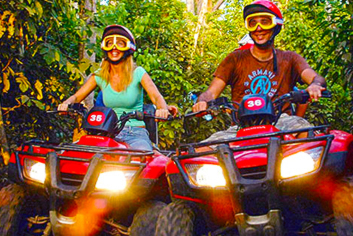 This is one of the best ways to see the highlights of this lovely, tropical island! 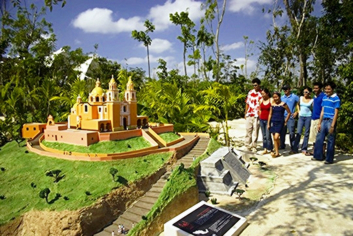 You get to choose what to see and where to go, which makes this excursion unique! "Get the VIP treatment at Mr. Sanchos Beach Club in Cozumel!" Enjoy a relaxing, luxurious day at Mr. Sanchos Beach with private beach cabana/lounge bed, massages for each person booked, the all inclusive package, cabana server, all you can eat off the menu, open bar and more! "Experience the best with Chankanaab snorkeling and an all inclusive beach day pass along with so much more." Enjoy the best snorkeling on Cozumel at Chankanaab Marine Park. Swim alongside tropical fish and a colorful coral reef in a sheltered cove with calm waters. Then relax on a sandy beach with your all-inclusive day pass that includes a buffet lunch, beverages and so much more. "One of the best All Inclusive Beaches in Cozumel with activities, relaxation and something for everyone!" The best beach in Cozumel on the sandy Mr. Sancho's Beach Club. Enjoy all you can eat and drink all day, reserved lounge chairs, ocean kayaks, lockers, swimming pool, 2 swim up pool bars, palapas, beach chairs, volleyball and much more as part of the famous All Inclusive Mr. Sanchos Beach Day Pass! "Enjoy this famous Playa Mia Beach Club All Inclusive Day Pass...finally available to the public!!" Playa Mia Day Pass Cozumel Beach Club has it all...now all you have to do is choose which package you would like and the fun begins! From Cozumel's largest water park located just off the beach to the theme-park like children's water play area to the pools to the all you can eat buffet or open bar - there is a lot of fun waiting for you! "Enjoy great TWO reef snorkel excursion from Mr. Sanchos Beach Club - a great add-on for your day at Mr. Sanchos!" If you are looking for Great Snorkeling AND a Beach Club day then look no further. 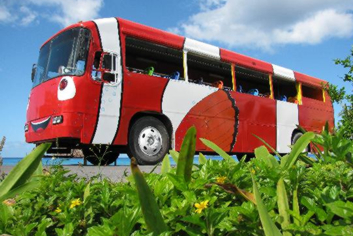 This 2 Reef Marine Park Boat Snorkel and Mr. Sanchos Beach Club excursion offers it all. "Great for the whole group - enjoy a great day on the beach at one of the best Resorts in Cozumel with plenty to do!" Enjoy the Occidental Grand Beach Day Pass and All Inclusive Resort excursion! A relaxing day on the beach with an all you can eat buffet lunch, all you can drink beverages, 2 swimming pools, lounge chairs by the pool and beach, separate play area for the kids to explore and much more. 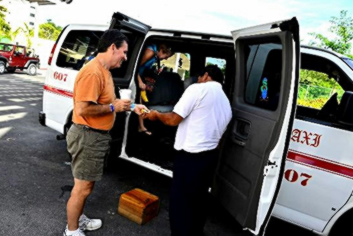 "Unique Cozumel Mini Submarine Cruise Excursion, perfect for non divers and families!" Experience the feeling of driving your own personal submarine on our BOB (Breathing Observation Bubble) underwater scooters. With your head inside the helmet bubble, experience the reef first hand on your joy stick maneuvered underwater scooter just like James Bond!